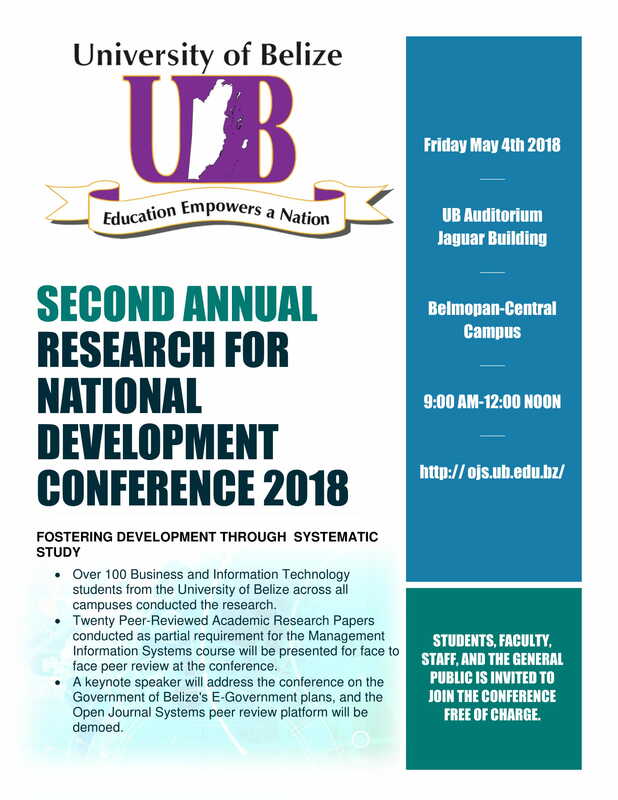 This research was conducted to analyse how effective the XenDirect Enterprize Software is at aiding the University of Belize in addressing its student information management needs. To achieve this we have employed the Delone and McLean IS model. This model according to William Delone and Ephraim McLean, looks at six of the most critical evaluative criteria used to analyse the success of information systems, those being: information quality, system quality, service quality, system use, user satisfaction and overall net benefits. We conducted this research by studying and then explaining the relationships among the six dimensions of the version of Xenegrade currently use by the University of Belize. Across the globe, there has been significant research done to assess the success of information systems at work in varying fields, whether in research or commerce. However, while this is true for most if not all developed nations, many developing countries such as Belize have only just begun to get on board in terms of adopting complex information systems to help manage important information. As a result, research regarding IS success is extremely limited in Belize. Fundamentally, this is what makes this research and others like it an important feature of information systems ‘IS’ success research in Belize. The data required for this research was gathered through the use of surveys issued via a convenience sample of thirty (30) individuals who either work for, or attend the University of Belize Toledo Campus. The surveys were designed to meet the criteria of the six-dimensional Delone McLean system success model focussing on system quality, service quality, information quality, usage intentions, user satisfaction and its net benefits. To aid our analysis of how these dimensions interact and influence each other, we conducted a Pearson Correlation study among each of the six dimensions identified in the Delone and McLean Model of IS Success. While the results of the correlation studies show a positive correlation among the dimensions of the model, the correlation scores were either weak or moderately strong throughout. Though the results were somewhat positive in favour of Xenegrade’s success as an effective information system, the results tend to leave more questions than answers due to the less than compelling strength of the correlations observed. Additionally, a regression study was conducted to see the extent to which the dimensions affect net benefits, however; as was the case with the correlation tests, the results of the regression analysis were somewhat weak or inconclusive with only a little more than 50% of the variance in the dependent variable (Net Benefits), is explained by the independent variables (use, system quality, service quality, information quality and user satisfaction). PALMA, Amira Sherie. Net Benefits Net Benefits Associated With the Use of XenDirect Enterprise Software by the University of Belize- Toledo Campus. Proceedings of the RNDC, [S.l. ], v. 2, n. 1, may 2018. Available at: <http://ojs.ub.edu.bz/index.php/PRNDC/article/view/130>. Date accessed: 19 apr. 2019.